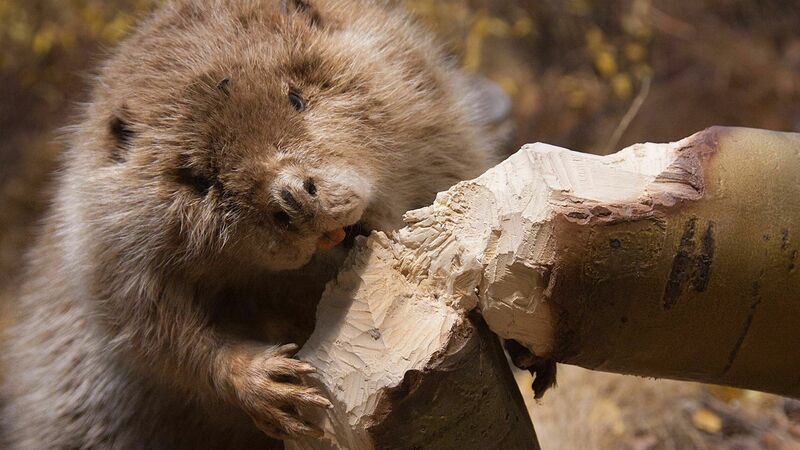 Don’t let BEAVERS have all the FUN! Keep your cottage, home or business looking beautiful with our professional tree services. 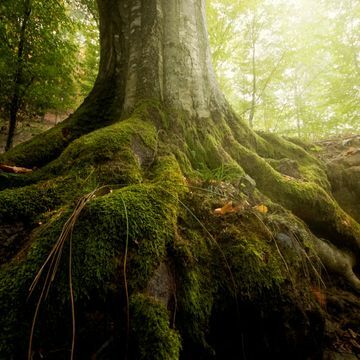 Trees are an investment, that when cared for properly, can thrive for generations. 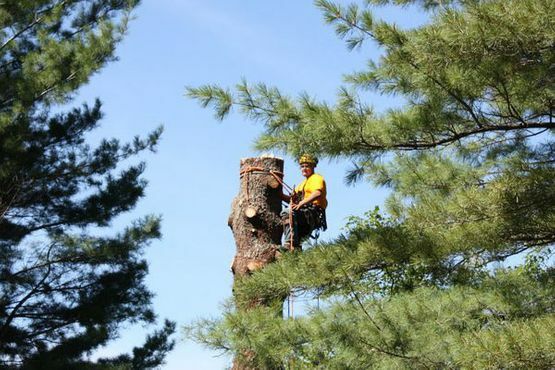 At A Perfect View Tree Service, we provide a wide range of tree care in Muskoka and Simcoe regions, including Bracebridge, Gravenhurst, Parry Sound, Bala, Kawartha Lakes and everywhere in between. As certified arborists, we are professionals in the tree care business and know how to properly and safely care for all sizes and species of trees. Whether you are a home, cottage or business owner, give us a call today to request a free estimate for your property. 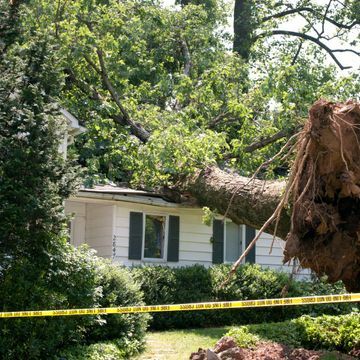 Mother Nature is unpredictable and can often cause irreversible damage to your trees. If you are experiencing an emergency, such as a fallen tree or branch that poses a hazard to your property or individuals, call us immediately for 24/7 emergency tree services in the Muskoka area. At A Perfect View Tree Service, we don’t believe in surprises. Before we complete any job, we will always provide you with a detailed estimate of the work that will be performed. Give us a call today to get started! 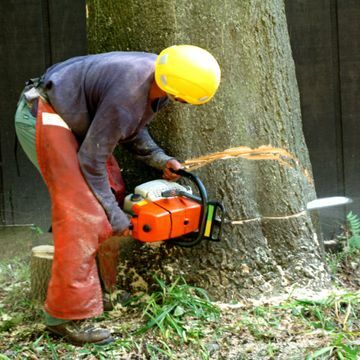 You can count on us 24/7 for fast, safe tree removal services. Hazardous tree? We safely remove trees of all species and sizes. Clear up space on your property with our stump removal services.